GETTING THERE You can access Exeter River Lodge either by road or air from Johannesburg. Flights are available from OR Tambo International Airport to Kruger Mpumalanga International Airport (KMIA). The drive from Johannesburg will take between 5 and 6 hours, depending on traffic. 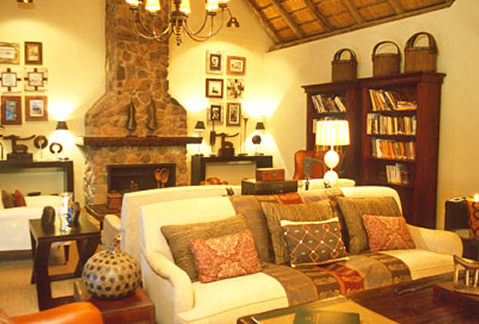 Exeter River Lodge offers luxurious South Africa safari accommodation in Sabi Sand Game Reserve. 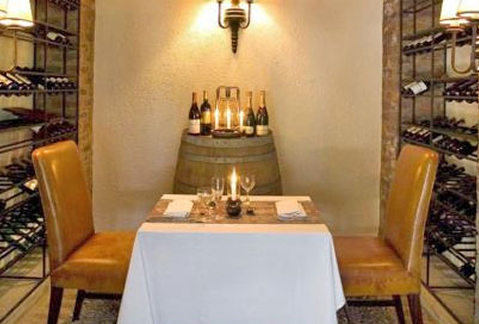 Eight exclusive suites are available all fitter with air-conditioning and spacious en-suite bathrooms. 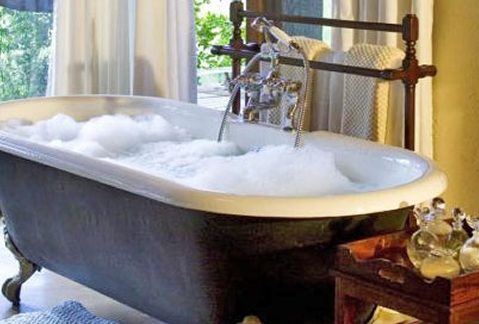 Each bathroom features a bath and indoor and outdoor showers.Stay in luxury at this Sabi Sand accommodation. Each suite boasts a private plunge pool and deck. 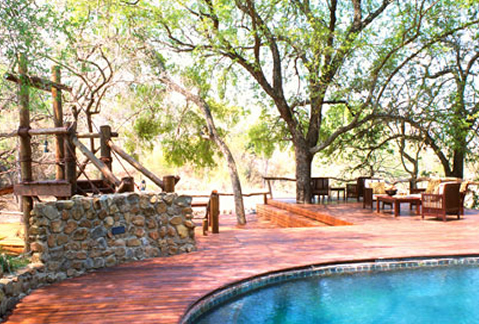 The deck looks out over the Sand River where African wildlife often comes to quench their thirst. 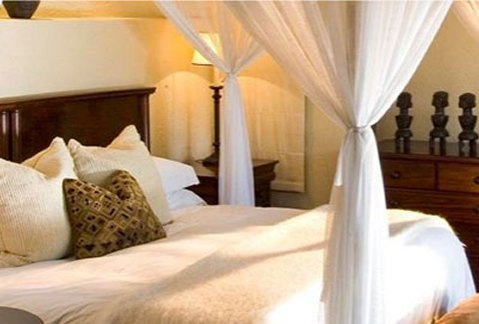 Each suite also features mosquito nets and and an in room safe. CHILDREN Children are welcome at Exeter River Lodge, however triples are unfortunately not available. Children aged 5 years and younger are unfortunately not allowed on game drives. 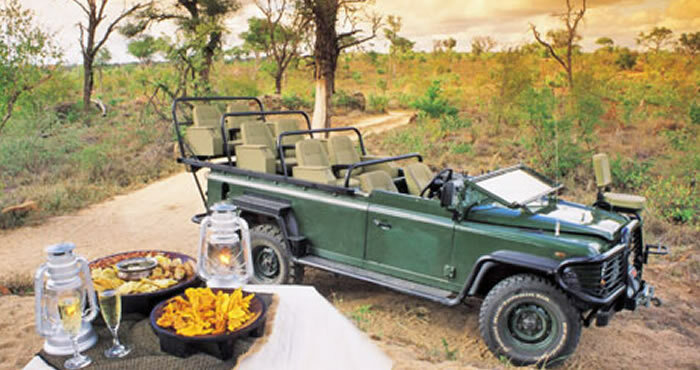 Children aged between 6 years and 11 years are only allowed to participate in game drives at the manager’s discretion.